It’s impossible to think about building a house without tools like a hammer and some nails. Regardless of what you intend to accomplish out of your life, you need to have the right tools in your arsenal. There is nothing exception in blogging, and the Internet has come up with an immense amount when it comes to blogging tools. Having the right blogging tools is crucial for attaining success in blogging, and they will help you make the best out of your time. However, there are definite tools that are built to make your blogging easier. These are the battle-tested and elegant solutions out there you needed. All the tools listed in the below are proven and highly recommended by the renowned bloggers whose options I read and trust. In this post, I put together an exquisite list of blogging tools for beginners to advanced bloggers and sectioned them into different categories. Although there are ample free resources you can start using right away, also included some amazing paid tools as they are worthy enough to enrich your arsenal. Before going into the main discussion, let’s get into the list first. Then we will move into the detailed observation. Now, get back into the details of each section. WordPress.Org: This is the self-hosted blogging platform and an absolute beginner’s friendly tool. This platform is the most popular in the blogging arena. Over the world, more than 33% of the total websites are built using this amazing platform. Price: This platform is free of cost but you need to pay for hosting and this will be hosted on your hosting account. These are also website builder options with fewer opportunities you can have than that of WordPress.Org. Check out the beginner guide to starting a blog from scratch. 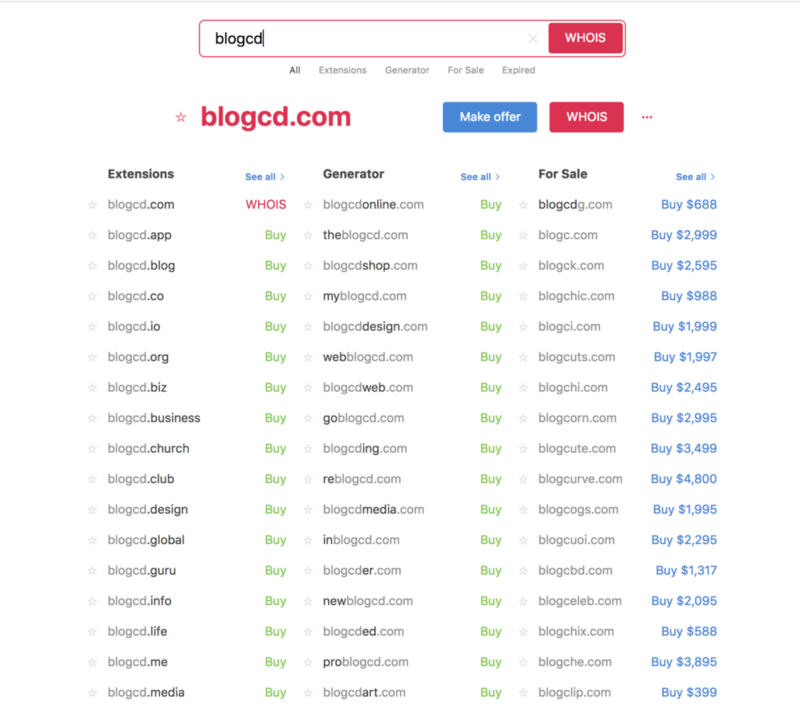 Instant Domain Search: This this really cool tool to identify the domain name and I personally use this awesome tool. You just need to type your expected domain name ideas in – and you will find the availability instantly! Generally, the red signal means that this typed domain is not available and the green signal shows the availability. I always recommend Namecheap to purchase any domain name. For sole domain purchase, you can use Godaddy. Short Domain Search: This is another cool tool as the name implies. Learn Domain Search: Another promising tool to have. Namemesh: This could be another great option for the searching domain. Wordoid: You can get the same here using the tool. Bluehost – One of the best hosting providers that can be a great option for bloggers. They have improved their services than that of the past. Now, for the beginners, it could be one of the best options ever. For the established blogger, may Siteground could be the best bet still but for the new one, it would be fine to start with Bluehost hosting provider. Snappa – This is another amazing online photoshop tool that can be a great option for the bloggers to make their photos. The UI is wonderfully well crafted and you will get the auto-resizing option here. Moreover, you will get a built-in stock photo library in Snappa. Canva – Bloggers usually don’t have enough time on designing, creating any images and banner. That’s why Canva came into existence to make things easy. You can create any kind of images, banner, anything related to Photoshop. You don’t need to know any photoshop knowledge. You can create your nice images with no time. In pricing the tool is freemium. Fotor – This could be another smart option for any bloggers. This is a free tool by the way. Sketch – This is a non-browser based advanced tool for professional designing. Pixels – This is a great website for free stock photos. You can get beautiful images for your blogs. You will get all that free of cost. Pixabay – This is another free site for grabbing amazing photos. All The Free Stock – Using this website you can have a way to search several stock photo sites at once. TinyPNG – One of the most popular image compression tools ever you can have on the web. Yoast SEO – This is the top rated SEO tool and probably one of the most used WordPress plugins. 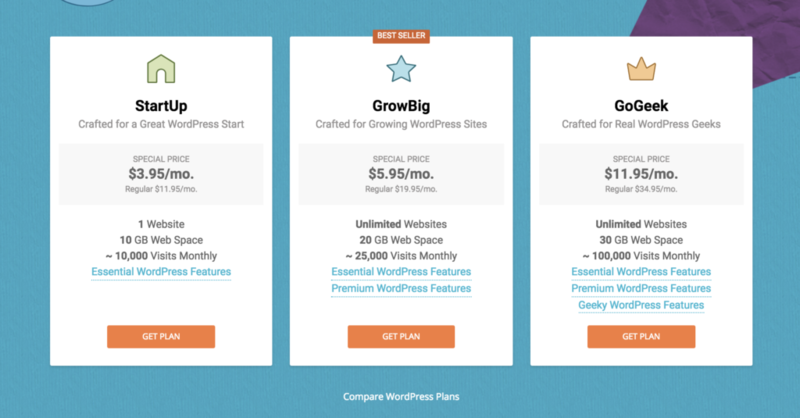 This is a freemium plugin, and paid version starts its costs from $89. Ahrefs – This is the best tool for backlink analyzer and this a premium tool. The plugin is bit expensive but absolutely amazing for serious SEO bloggers. You can do a bunch of amazing stuff using this awesome tool. You can do keyword research, content planning, backlink analysis, SERP tracking, Site audit, and so many things. Price: The pricing starts at $99/month. Google Keyword Planner – This is another SEO tool that is used for keyword research, Google competition analysis, etc. Good thing is this tool is free of cost. For a novice, this is the best tool, after being developed then go for Ahrefs. Soolve – This is awesome tool for content creation especially it works for suggesting keywords. You can search on multiple search engines at a time. KWFinder and SERPWatcher – This is also a freemium tool that is used to multiple purposes. You can research keywords, SERP analysis, Rank tracking, Backlink analysis, Website analysis, etc. Broken Link Check – This is a free broken link checker. The tool will scan your whole website within a minute and also provides handy links to your content- so that you can fix each and every broken link. Dr. Link Check – This is also a free tool that works as the previous tool. WP Rocket(Cache Plugin) – This is a premium cheap but cost-effective cache plugin I have ever found. W3 Total Cache – Another free cache plugin alternative. If you are a blogger and want to speed up your site, you can use this tool. WP Fastest Cache – Free cache plugin that is super awesome in type for speeding up your site. SmarterQueue – This is a smart premium solution for social media updates, and makes sure posts get the maximum reach to grow your business. Pricing of the tool starts at $20/month. Buffer – This is another freemium tool that acts functionally in the free plans. WordFence – This is a real tool for protecting your blog. Fortunately, this is a freemium tool. You can have a free plan for your blog. Price – Pricing of the premium plan starts from $99/year. Sucuri – This is another alternative awesome tool to secure your blog. This is also freemium and you can get the free version from the WordPress directory. Price – Cost of the premium version starts from $199.99/year. Mailchimp – This is a beginner-friendly tool for any kind of email marketing service. This free up to 2,000 email subscribers. This tool is easy to use and scalable in type. ConvertKit – This could be the best tool for bloggers. This is a premium tool and pricing of the tool starts from $29/month. ActiveCampaign – A premium email marketing tool and this is super awesome for serve your purpose. Pricing of the premium one starts from $9/month for the light version. Beer – This is a distraction-free writing tool for Mac and iOS only. This tool is a freemium tool and pricing of the premium one starts from $15/year. Ulysses – This is also a beautiful premium writing tool for Mac and iPhone. Coschedule Headline Analyzer – You can use this tool for working through different headlines strategies. You can also use AMI Emotional Headline Analyzer as its alternative. Hemingway – A smart free tool for crafting short and compelling language. Using this super tool is great fun. Grammarly – This is probably the most used tool for any kind of professional. This is especially for spelling & grammar checker. Trello – Super awesome project management tool that ensures productivity. Asana – This another free project management tool. TextExpander – Premium writing tool for creating shortcut bunks of text. If you need to type things repeatedly, you need to use this awesome tool. Freedom – Allows you to selectively block Gmail, Twitter, Facebook, IG, etc. This allows you to block unnecessary items. Pricing of the tool starts at $20/year. Lastpass – A password manager that is free awesome tool to manage all the passwords you need to manage. Yoink – This is a premium tool for Mac & iOS only in order to make drag & drop files better. Gumroad – Best freemium option for selling from your blog. You can use for e-commerce or store option – like Shopify. Thrivecart – This is a premium checkout tool especially for bloggers. For completing any kind of transaction, the tool is used. Premium version of the plugin costs $600 for a lifetime. WooCommerce – WordPress plugin for checkout page and it’s the most popular tool. The core functionality of the plugin is free of cost. Elementor – This is a freemium page builder plugin in WordPress. Themes are the core tool to display all the contents of your website. Let’s have a look at some of the best themes of the time. Astra – The theme is fully customizable and light-weight theme for multi purposes. This could be a great option. StudioPress – StudioPress is special for its fast-loading, clean, design friendly and affordable themes. Of course, you do have some learning curve in some cases, but ultimately you will get the benefits. Best WordPress Themes for Bloggers. Hubspot – Tons of learning materials for digital marketing. Copyblogger – Resource site for content marketing. Neil Patel – He is one of the top content marketers, this site covers all the branches of digital marketing. Backlinko – A practical resource site for SEO. Udemy – Very smart online learning platform for having a right online training. Here, you can get both free and paid courses. Lynda – Another standard online learning platform for having proper online training courses. 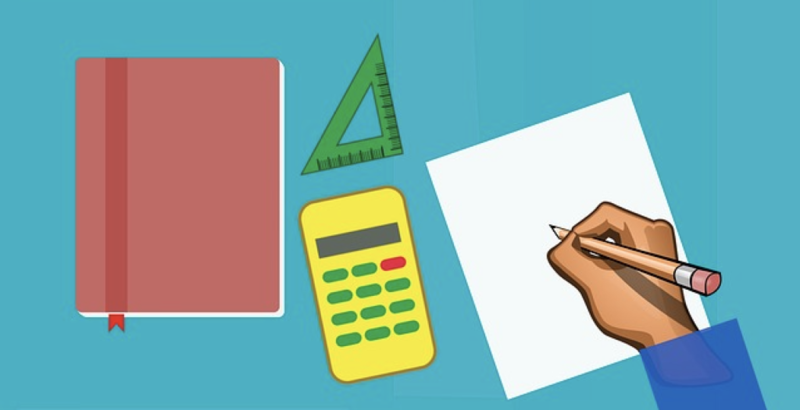 TutorialsPoint – This could be another smart platform for online learning. Feedly – If you want to up to date with your favorite blogging resources this could be another smart option. Pocket – Using this, you can save articles, videos, and stories from any publication, page or app. Quora – If you need to have any blog idea, don’t forget to surf on Quora first. Hubspot’s Blog Ideas Generator – An easy way to find your expected blog topic. This is a super free tool. Idea Flip – Freely map your blogging ideas and get started writing. Bubble.us – Another brainstorming tool for content ideas. The most interesting aspects of this blog is, this resource guide will evolve in the future as the business grows, and we need new tools to be introduced for future needs. Now, you have all the necessary tools you may require for your blog to take it to the next level. Tools I have gathered here are the result of research and exploration of all the dead ends. You don’t need to face all the hurdles to do the same. Picking up the right tools for building the authority of your site is very crucial. So, let’s tool up and make your blog up to the next level. I hope this article will add up necessary values in serving your purposes. Moreover, if you have any query regarding any of the tools, post it in the comment section below. I will try to reach and do the best to help you out.